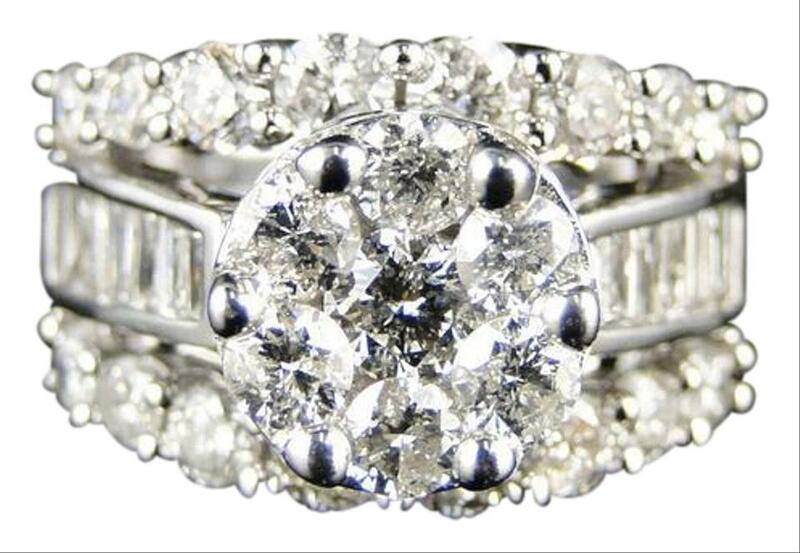 These are all genuine white diamonds set in an prong setting. 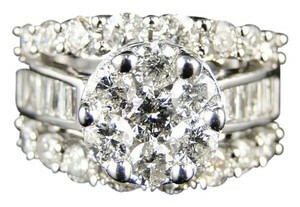 The actual diamond weight of the stones is 3 ctw . 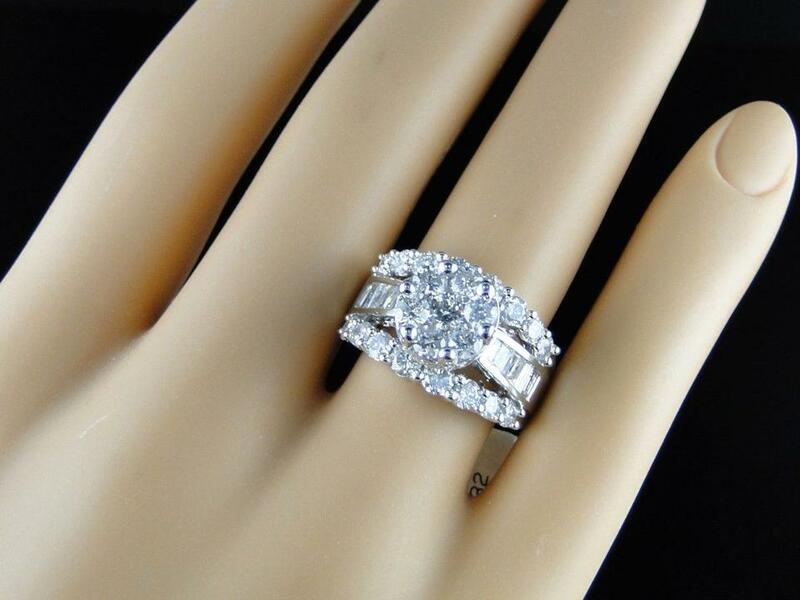 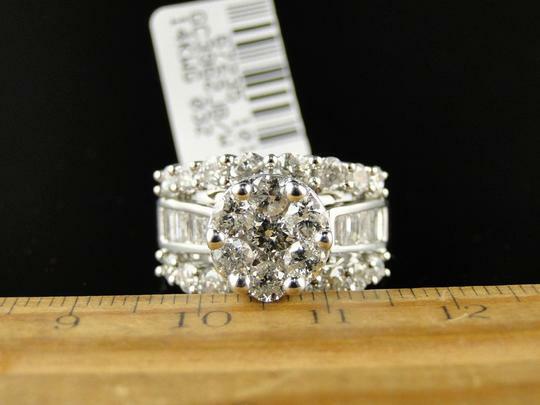 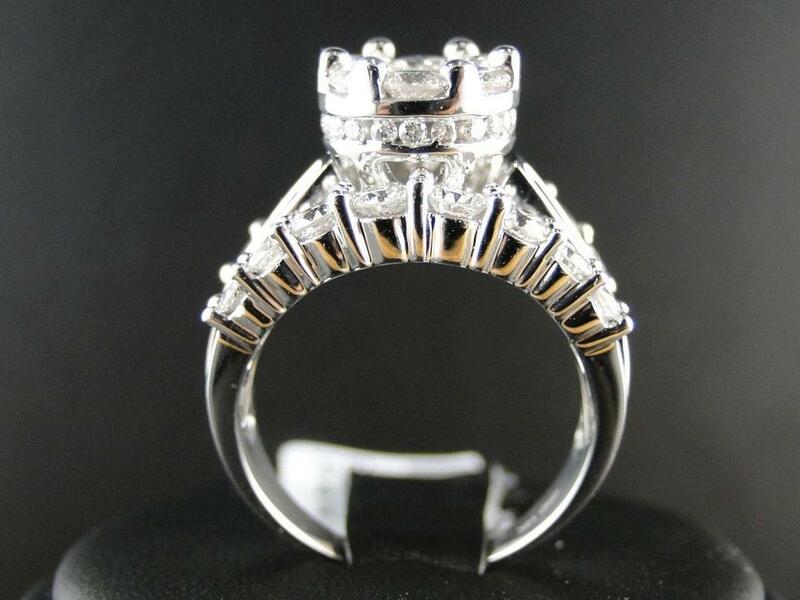 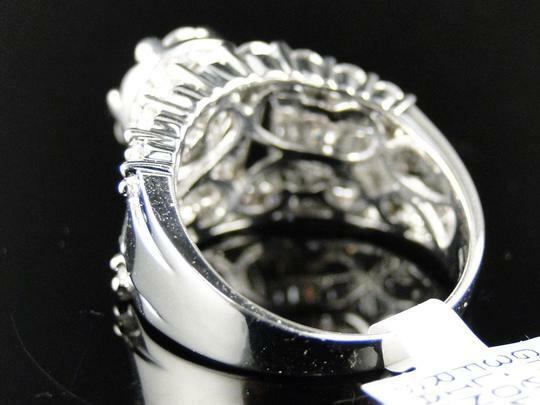 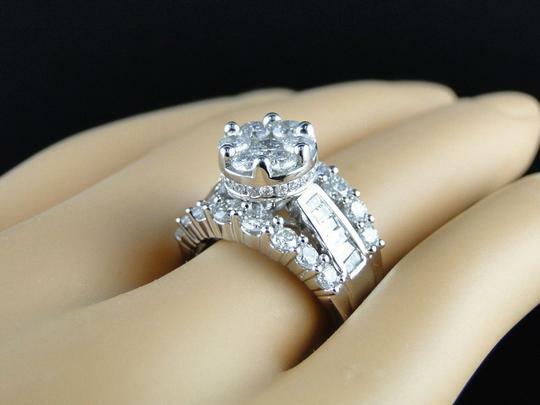 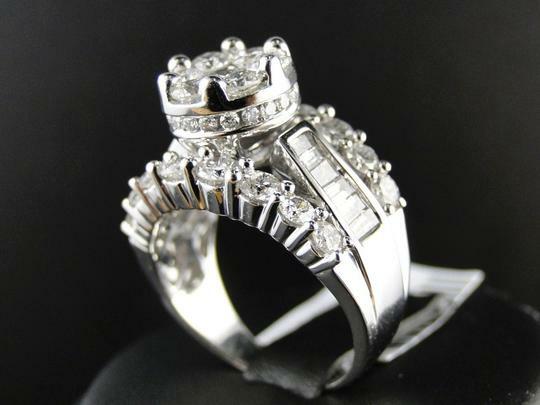 Great as a fashion or an engagement ring. 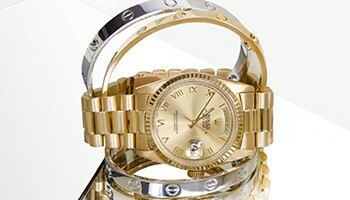 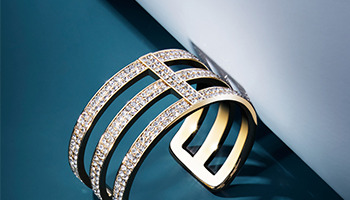 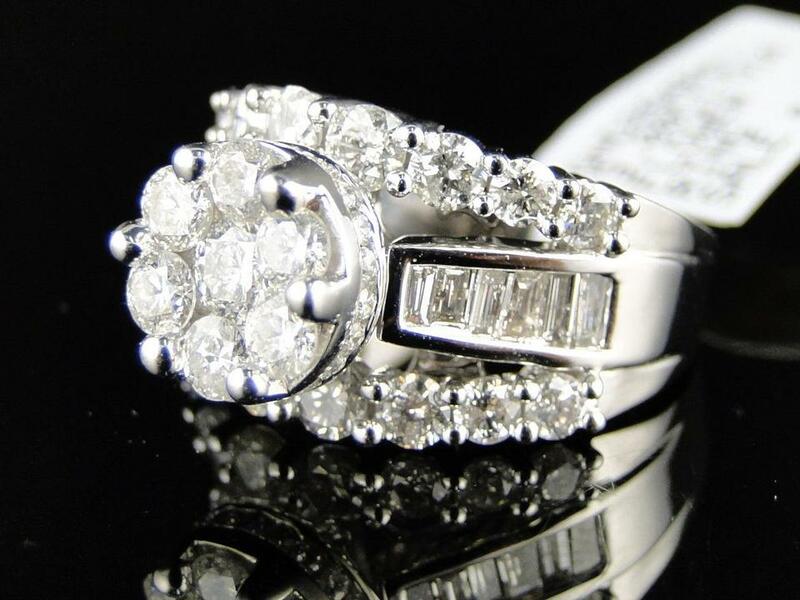 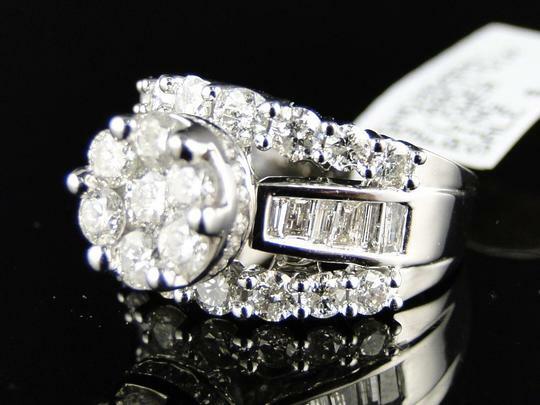 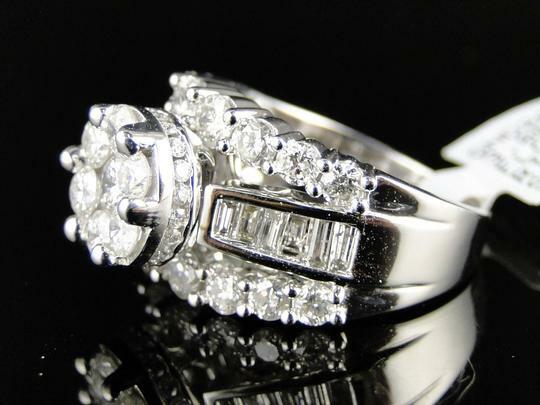 Jewelry Unlimited is an established Diamond seller online. If you decide to make a purchase through Jewelry Unlimited, you will always receive a quality product at an unbeatable value. In addition, you will receive FREE domestic shipping, FREE shipping insurance and a FREE warranty which covers the item against any manufacturer defects.